A rapid rise of flexible workspace solutions in the co-working sector has swept Australia in recent years. Australia currently has the seventh largest presence of co-working operators globally with 253 listed operators, reveals CBRE’s Pacific Corporate Co-working Survey. The report reveals more than half of corporate occupiers across Australia and New Zealand, which ranked 35th in the world with 62 listed operators, plan to reduce their footprint of traditional leased office space, with a push towards flexible workplace solutions. 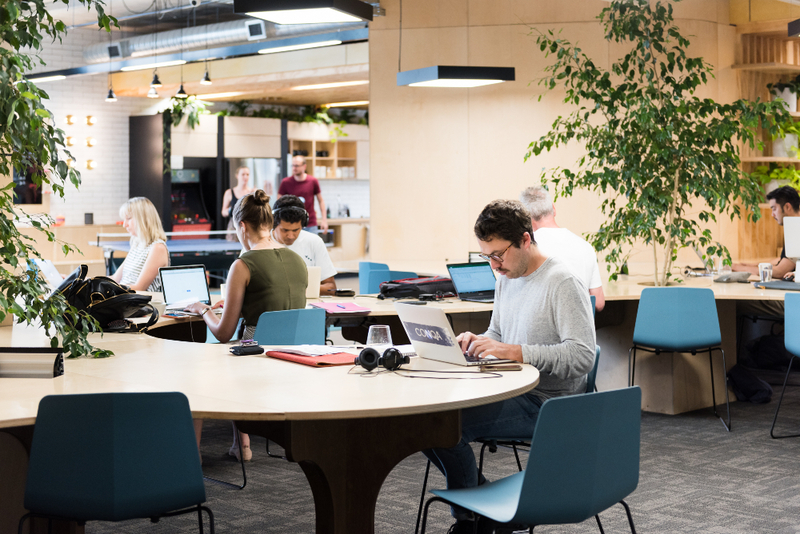 Despite growing demand for flexible solutions, only 32 per cent of tenants in Australia would choose to share a building with a co-working operator, highlighting concerns occupiers have around building tenant profile. 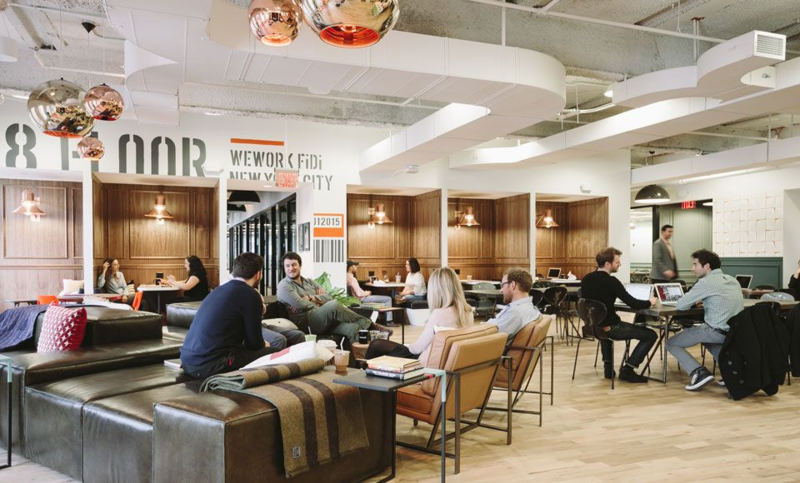 CBRE’s Nicole Fitzgerald said the findings highlight key opportunities in the market for operators and landlords to provide greater diversification in the co-working sector of industry groups. “Today, co-working in Australia has a brand problem for large corporates,” Fitzgerald said. “It is too strongly associated with a traditional start-up setup with bean bags and ping pong tables. Melbourne-based co-working provider The Commons will be expanding into Sydney with a Chippendale location. 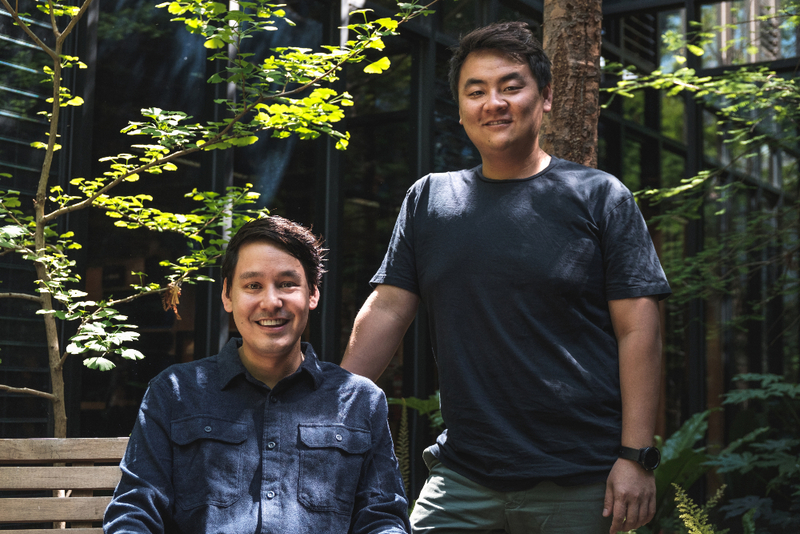 Tom Ye and Cliff Ho established co-working brand The Commons three years ago, with a plan to expand the business from five locations to 15 in the coming years. The team’s aim is to generate an annual revenue of around $50 million and a network base of 10,000 members. Starting out the duo say the initial inspiration was a simple shared studio. It later became a side business, while the two focused on separate ventures, before the business evolved. The pair signed a strategic partnership with Melbourne-based developer Riverlee earlier this year to help fast-track company goals, with expansion into the Asian market also on the horizon. “The average person spends one-third of their adult life at work. It not only needs to be designed well, but you need to ensure you’re surrounded by people who want to be part of a community,” Ye said. In Australia, the flexible workspace industry occupies around 193,200sq m of space across six major capital cities, with 40 per cent of occupiers currently using some form of flexible workspace solution. CBRE research estimates the total allocation of flexible space in Asia Pacific in 2018 to be 3.5 million sq m, this is an increase of around 27 per cent from 2017, and an increase of 56 per cent in the 12 months prior. In Australia, the industry occupies approximately 193,200sq m of space in the six major capital cities, which accounts for roughly 0.7 per cent of office stock.